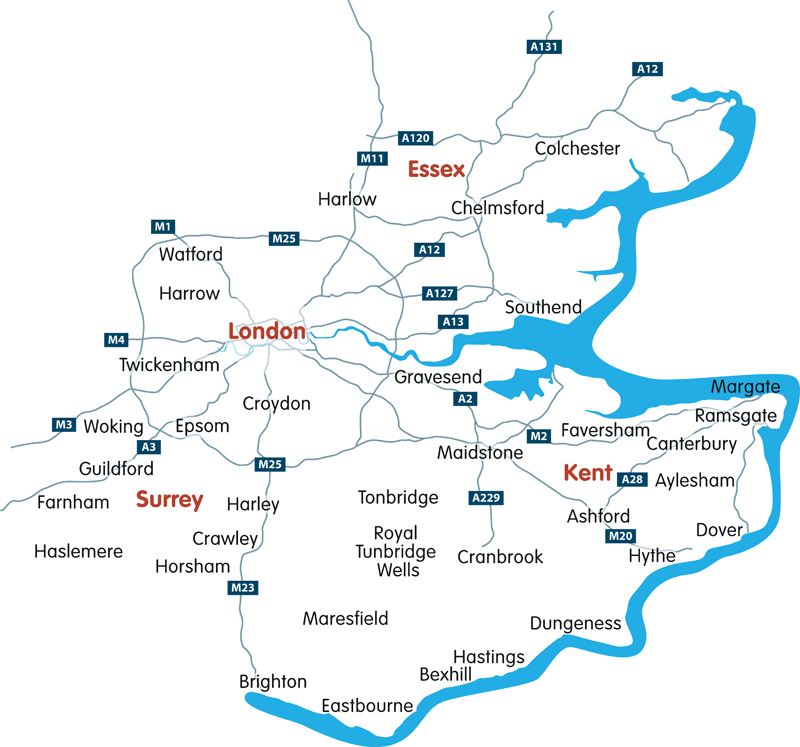 Biggs Pest Control offer a comprehensive pest control service to domestic and business customers throughout Surrey, including Dorking, Epsom, Farnham, Guildford, Reygate, Weybridge, Farnham, Staines and Woking. … you want it dealing with efficiently, effectively, and with minimum fuss. There is only one company to call: Biggs Pest Control. As a family run business, we bring all these family values with us meaning you get the best service at a great price. We offer a no-quibble guarantee and we are fully insured too. RSPH Level 2 Pest Control & Management qualified – this is a comprehensive qualification, considered to be the industry standard for anyone operating as a pest controller. Nathan continues his education with higher-level courses and pest-specific courses, such as bird-proofing measures. 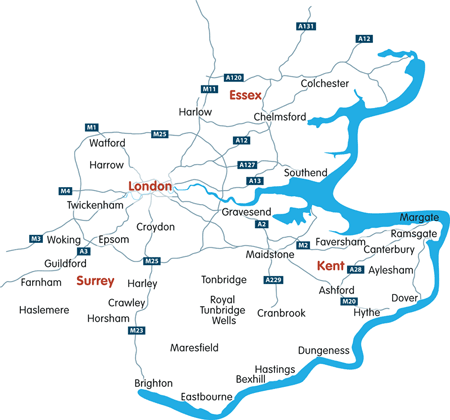 Specialist – Nathan offers specialist advice and treatment for mole problems to private and commercial customers across Surrey. He and his team are also specialists in wasp nest removal, rodent infestations, and most insects and bugs, as well as bird proofing measures. Up to Date Methods – all methods that are used by Nathan and his team are humane and effective. As active members of the Campaign for Responsible Rodenticide Use (CRRU), all methods are used in a way that is appropriate and minimises the impact on non-target, wildlife species. We deal with a wide range of pests from common ants to bed bugs, fleas, flies, birds, pigeons, seagulls, spiders, rabbits, wasps, cockroaches, mice, rats, woodworm, beetles, moths and more. As well as working with domestic customers offer safe and effective pest control treatments in and around the home, we also work with commercial customers. For some commercial customers, as well as one-off pest control assignments, we also service long term contracts for ongoing pest control and management. We ensure that our services are discreet, along with any methods we use do not place the public, including your staff at customers, at risk. Biggs Pest Control offer a responsive service to all customers. If you think you have a pest problem, don’t delay action – call a local, affordable pest control company with the right solutions. Call our expert team at Biggs Pest Control now.